Business consultants presenting PowerPoint slides need an attention-grabbing speaking style. But to complement their verbal skills, they need the right visuals. How can consultants create business PowerPoint presentations that grab the audience’s attention and stay in their minds long after the slides have faded to black? 24point0’s editable Business Icons and customizable Communication Icons for PPT can be combined in innovative ways to create slides that present information. The slides you create with these simple to use and edit graphics will impress and inform the viewers with minimal effort. and the Business Icons deck to create the following slide. These icons have been created in PowerPoint itself, making it easy to change their colors and scale without losing clarity. 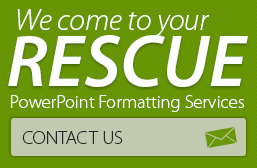 Need to create graphics-rich, visually impressive PowerPoint presentations? Then hurry to the 24point0 store and download the editable Business Icons and Communication Icons decks today! Looking for flag icons? 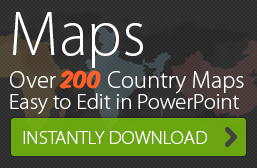 Find them in our editable map products here. Browse through our PowerPoint store for lots of exciting PPT products.